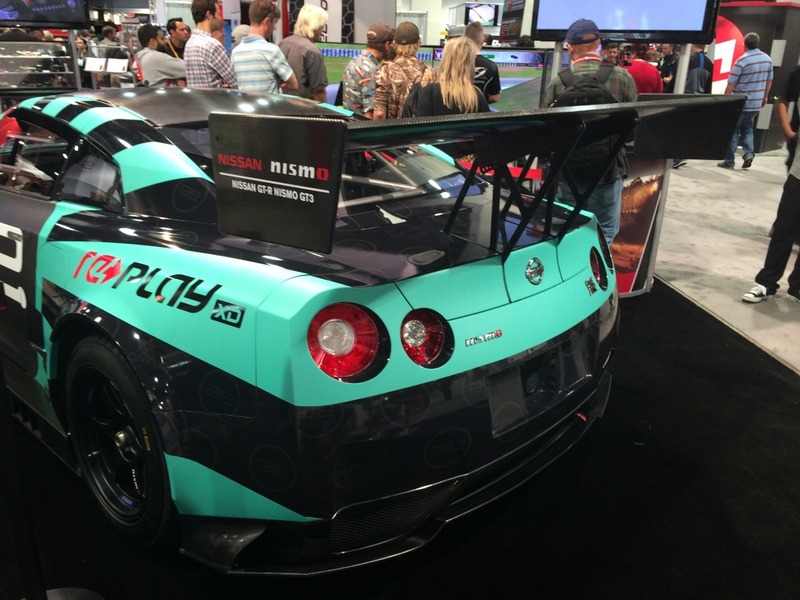 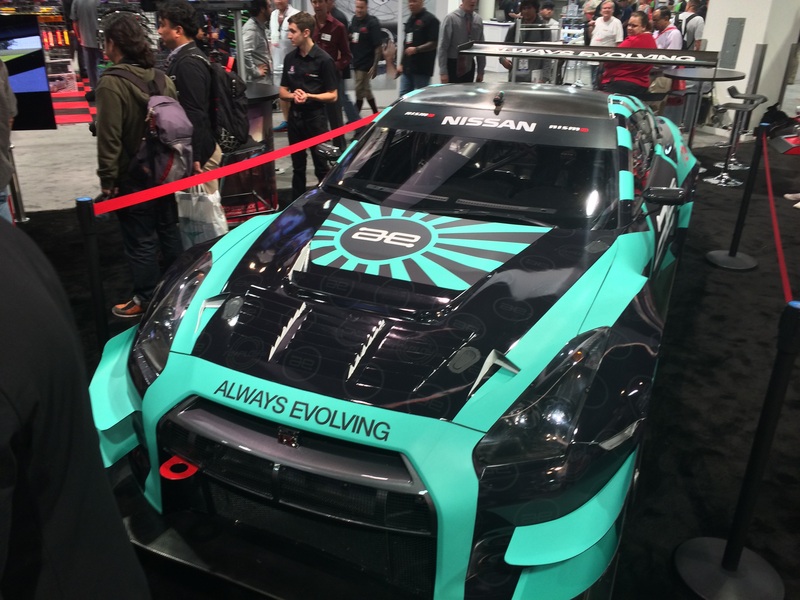 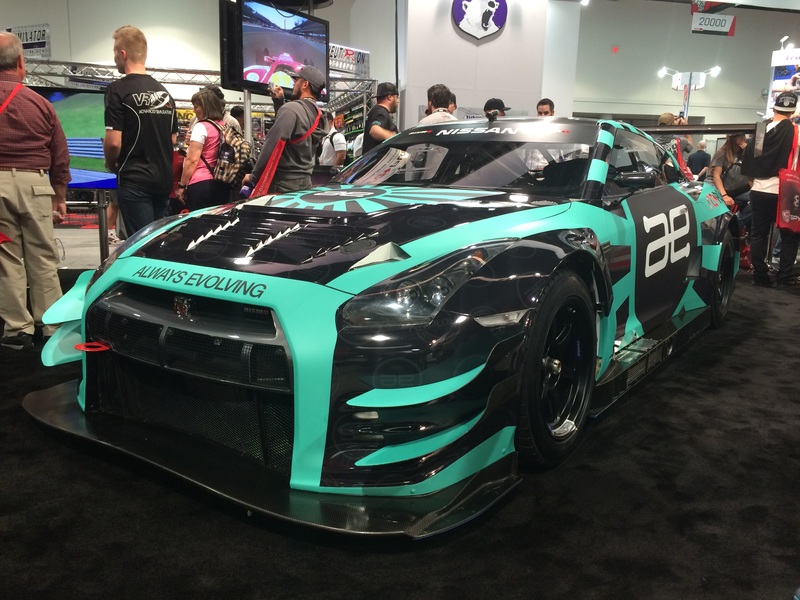 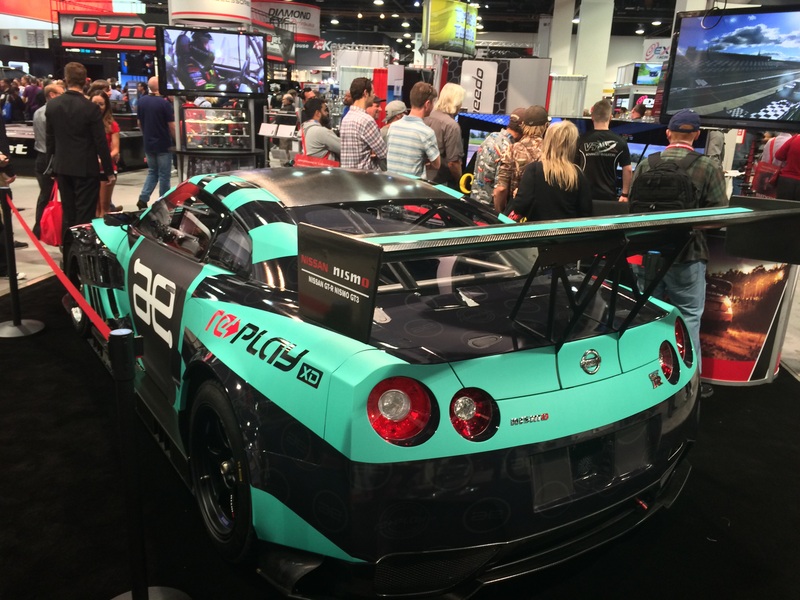 Geckowraps Las Vegas installs this one of a kind SEMA GTR race car for Paul Walkers race team Always Evolving, AE Racing and REPLAY. 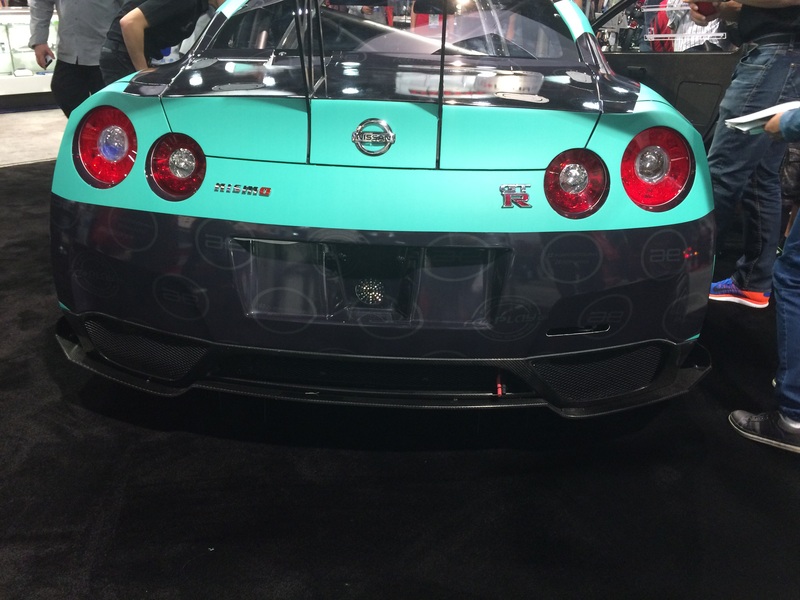 The Teal was Printed on Avery Supercast and laminated in matte. 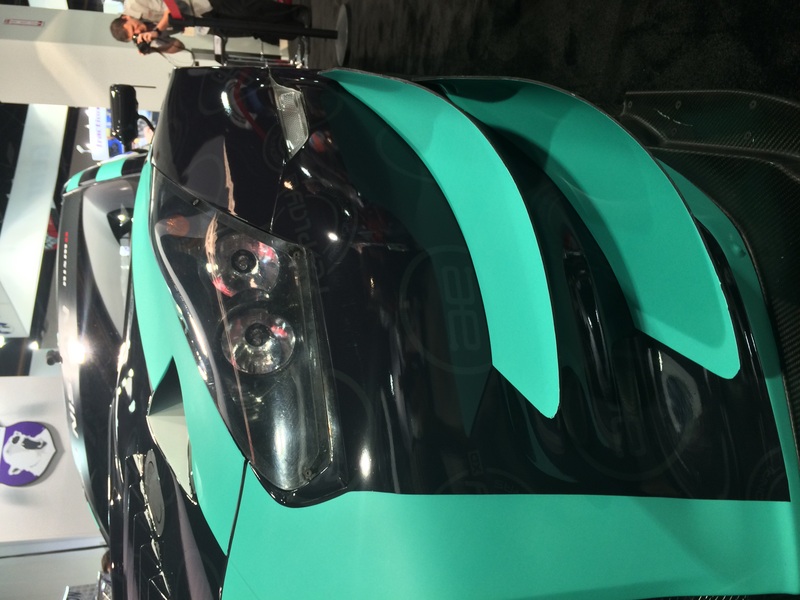 The base, was printed on Avery Supercast and Laminated in gloss. 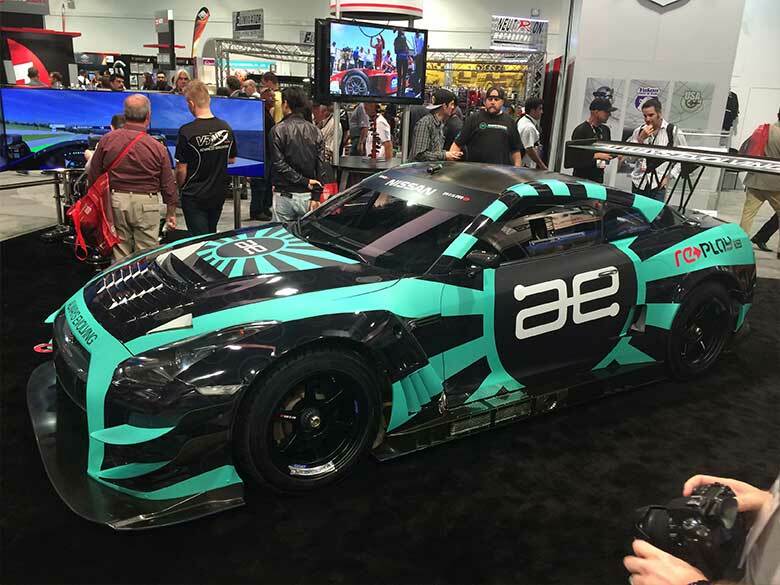 The gave the vehicle wrap a super cool effect and caught alot of attention at the 2014 SEMA Show.